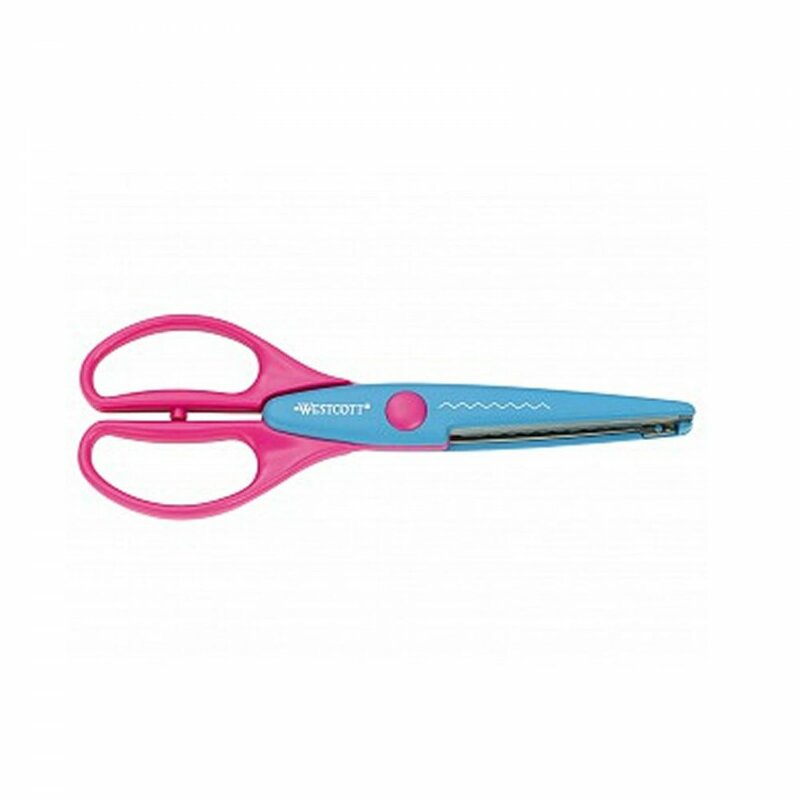 Woodware Pinking Shears 19cm 7.7"
Use these scissors for your crafting projects. Finish of your crafting edges in paper and thin material. These are light weight pinking shears so nice to carry around in your craft caddy.